FAST TURNAROUND. QUALITY & SERVICE. BEST PRICE. SPECIALIST ENGRAVING. LASER ETCHING SERVICES. Established in 1963, Olympia is an owned and operated third generation Australian business. 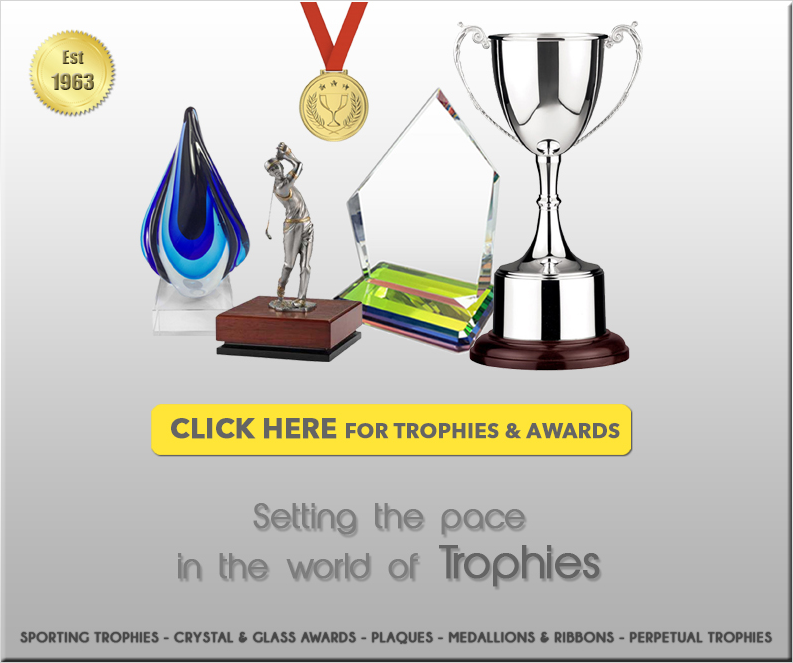 Since inception, Olympia has provided it's customers with excellent service and quality products at competitive prices. We have an engraving and etching facility in house to personalise your award or gift. 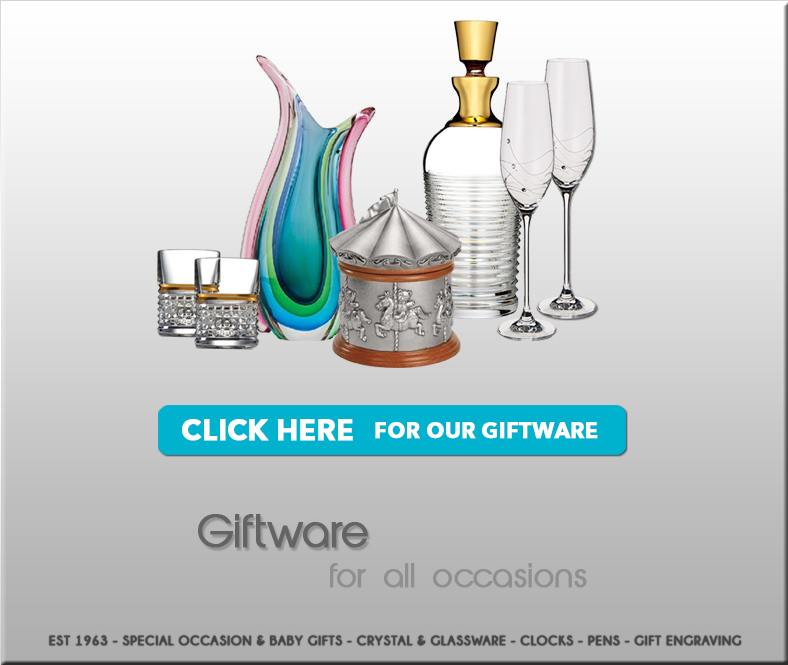 We professionally engrave items and etch on glass and crystal which provides the recipient of the award or gift a beautiful long lasting reminder of the occasion. 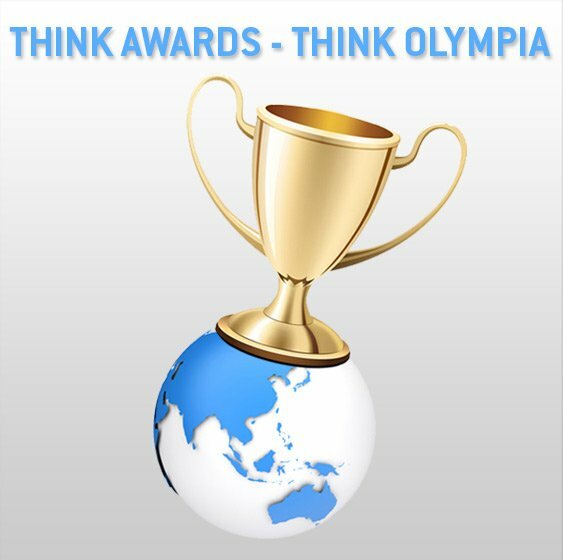 Our customers include corporate companies, government departments, businesses, schools and universities, sporting clubs and individuals wanting a quality award or gift for any event. We also offer Years of Service Award and Incentive programs so that employees can be recognised for their achievments. We only deal in top quality items. Our price is competitive and affordable. 짤 2018 OLYMPIA TROPHIES. All Rights Reserved.